Failure to manage diabetes can be medical malpractice that can result in serious personal injury such as loss of a limb, an eye or a kidney. 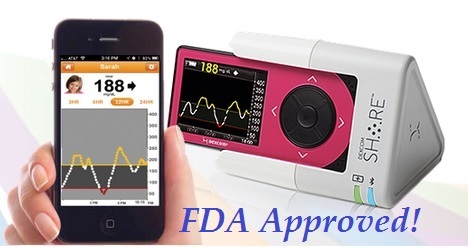 A new medical App that was just approved by the FDA may help improve monitoring patients with diabetes. The Dexcom Share Direct Secondary Displays system’s data-sharing capability allows caregivers to a person with diabetes to monitor that individual’s blood sugar levels remotely through a legally marketed device that is available on mobile devices.The patient wears a small sensor inserted under the skin that constantly monitors the patient’s glucose level. The sensor is linked to an app installed on the patient’s mobile device while another app is installed on the caregiver’s mobile device or another person’s mobile device with whom the patient wants to share the data.